If someone has a minute, I was wondering if someone could let me know if the Empire Church was still active and if so, do they still have their old church records? I have been to the cemetery and church building several times while visiting the area because my mother’s family is from the area. She was a Knight and granddaughter of William A. Knight through Aaron m Sloan. I am attempting to find her grandmother’s family line and of course I am a little confused. Specifically, resting at the Empire is her grandparents John Kirkland and Sarah Kirkland. Also there is a grandmother Patsey Sirmon (1787) Amazing and bless her family for her headstone! Please feel free to let me know! I don’t know if Empire is still active. I do hope that it is. I have been to the cemetery numerous times, and it seems I find something new each time that I didn’t see before. I descend from this George Washington & Rhoda Futch Knight. 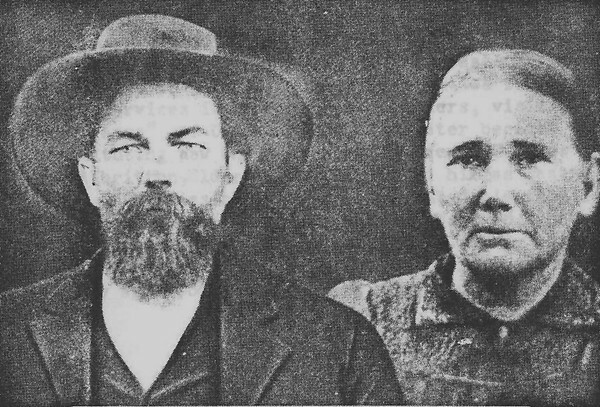 They were my great great great great grandparents. 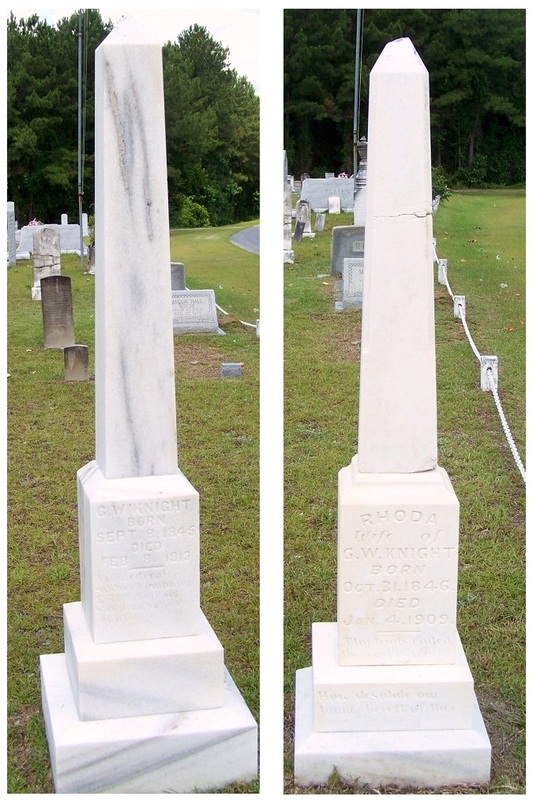 Their daughter Nancy married Moses Greyson Sirmons. Moses and Nancy Sirmons had Eliza Jane. Eliza Jane Sirmons married Ancil Boyd. They had John David. I wish the BC History would have a family reunion over the summer. I know it is hot but some of us work…love to go there and meet everyone. Thanks for the link to this page, CZT, are your Taylors related to Elijah and Fannie (Knight) Rowan? I’m descended from GW and Rhoda through Phoebe America m, James Henry Rowan, Elijah’s brother. Two of their older brothers married two of GW’s (half) sisters. JR, we have a Jimmy and Phoebe reunion on the first Saturday in May every year, recently At Riverside Missionary Baptist in Nashville. I would be glad to forward you an invitation, we always love to meet a cousin! To clarify: the invitation is to both of you!